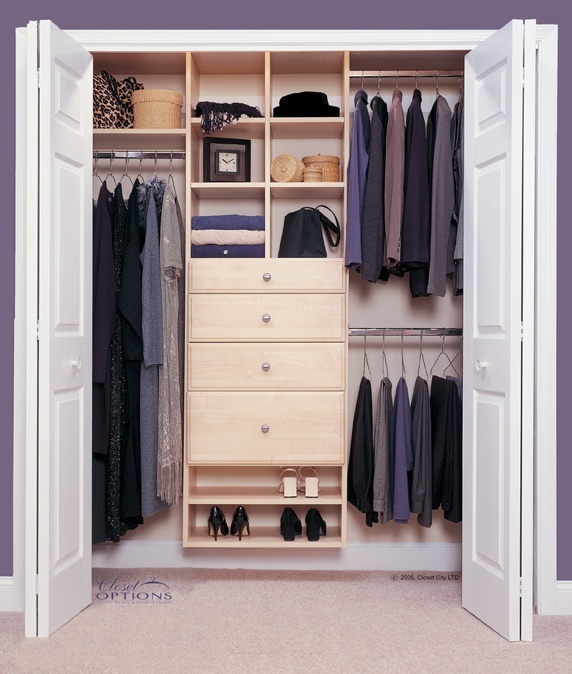 You dream of waking up and picking out that day’s outfit from a roomy walk-in closet. 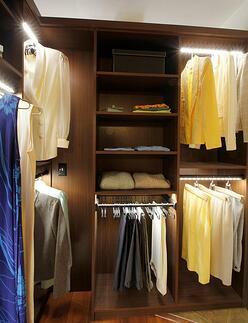 It’s well-lit and comfortable, almost like you’re hanging out in a fashionable boutique. That’s the dream. The reality is that you keep your clothes in a cozy little wall closet. 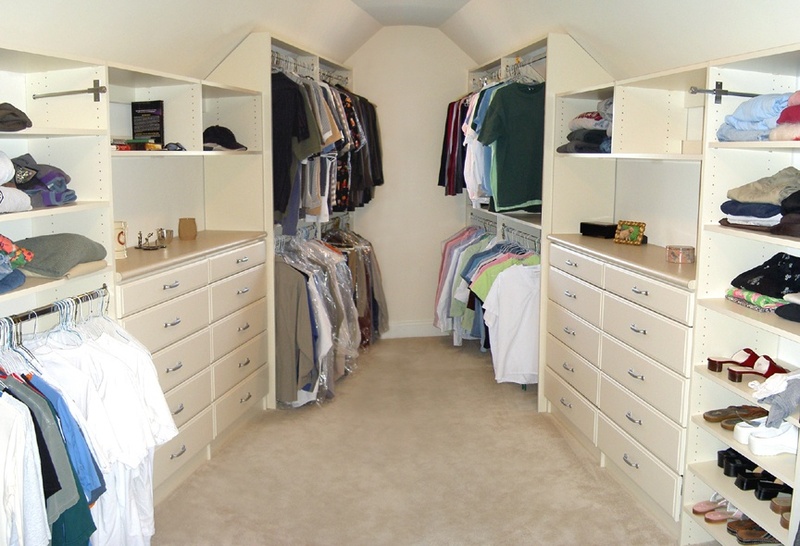 These closets may not be as generous as a walk-in, but they can still fill a functional need. 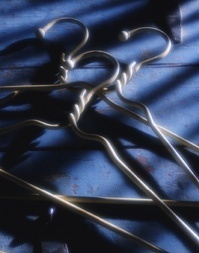 Let’s hear what closet designers have to say about organizing and maximizing your wall closet space. "If a cluttered desk is the sign of a cluttered mind, what is the significance of a clean desk?” - Dr. J. Laurence Peter. We can buy his argument, to a point. A lot of geniuses—Einstein, Mark Twain, Steve Jobs – were known for having cluttered workspaces.